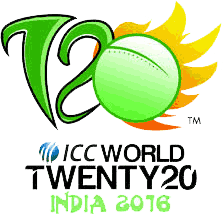 Oman is an ICC associate member team which acquired ICC membership in 2000. Oman has qualified for the 2016 ICC T20 world cup which will be the first occasions that Oman to play the ICC t20 world cup. Oman is a new team in T20 cricket but its recent performance shows that it can play very good cricket in this limited over game.